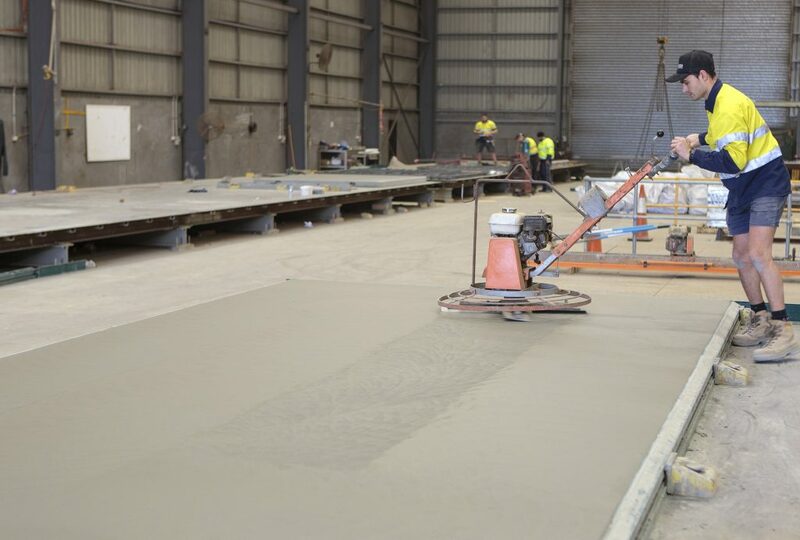 At CIA Precast & Steel we manufacture and pour our panels in-house to individual project requirements. Our highly skilled team select the best concrete mix based on suitability for purpose, build the formwork, lay any applicable form liners and then place the concrete. 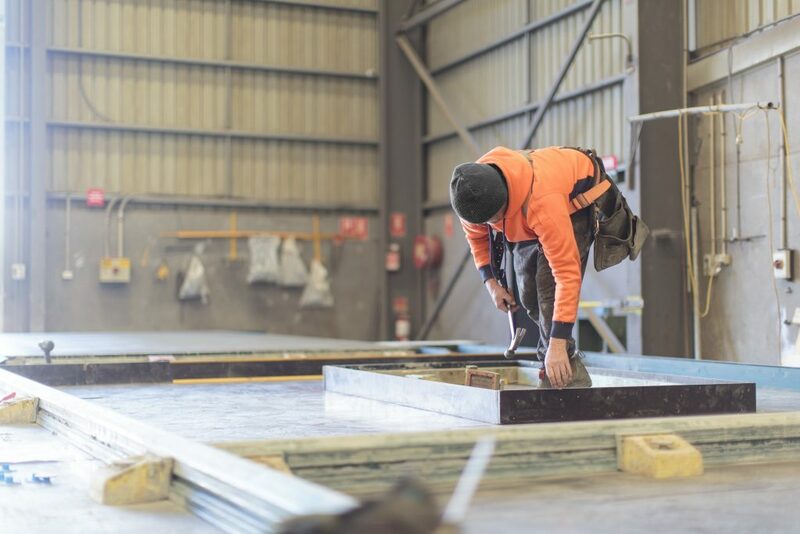 Once the product has cured our team pull the precast concrete from the formwork and either transport or store until it’s ready for delivery and installation. 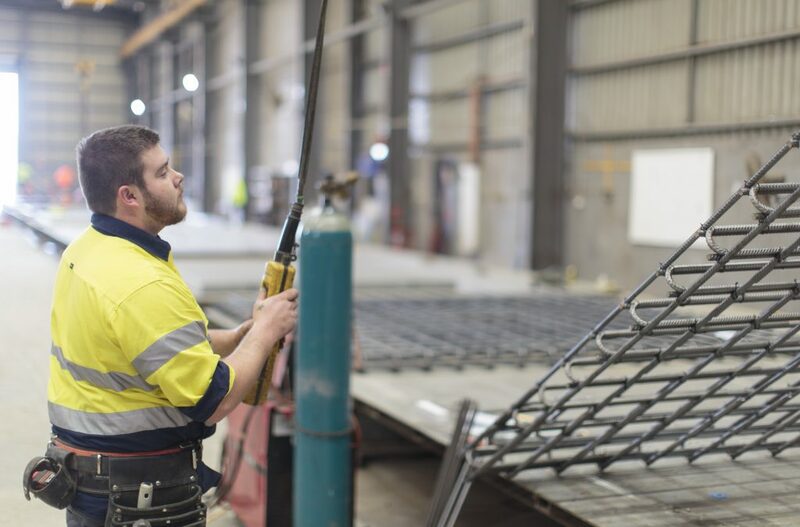 We also have the capability, with our steel fabrication facilities, to build moulds and formwork structures in-house – saving both time and money. Product can be manufactured with castings and fitments including location points, frames etc.